Previous PostSinging GlowNext PostAugust 14, 2014 – We’re Going to Stay! 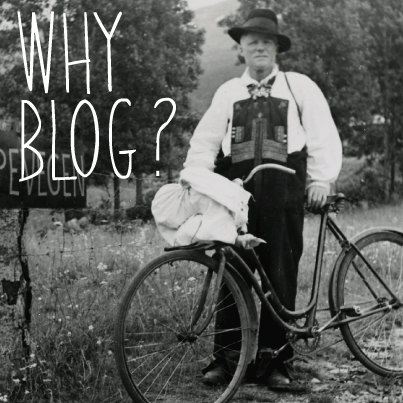 Hurrah to the muddy blogosphere! Nicely written Deb. I think it’s important to let people know out thought processes and how we get from A to B and your writing makes it a really interesting story. It’s nice to be invited to share stuff too but I’ve forgotten how to do it!